You are at:Home»Industry»Can Birchbox Crack The Athleisure Market With New Beauty Brand? Can Birchbox Crack The Athleisure Market With New Beauty Brand? 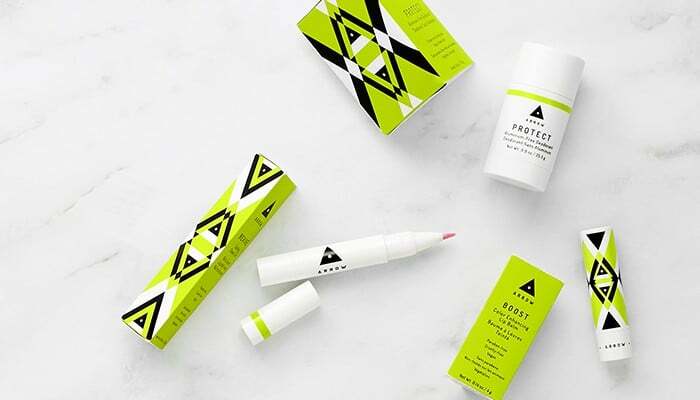 NEW YORK, United States — Leading pioneer in subscription e-commerce Birchbox has announced the launch of an athleisure-inspired beauty brand called ARROW. Since its launch 5 years ago, Birchbox has raised over $70 million in funding, fostered 800 brand partnerships and attracted more than a million subscribers worldwide thanks to its pioneering business model which allows customers to sample high-end beauty products on a monthly basis and then purchase full-sized versions via the e-commerce site. But will expanding its model prove successful with the brand’s loyal consumers, especially in such a competitive market? “Of course we loved that we could pioneer this concept in the beauty category and we worked hard to quickly bring the idea to market,” Beauchamp revealed. But she’s quick to point out that the goal with ARROW is to provide practical skincare and body products that make busy women feel fresh and confident. The debut collection, which includes grooming and beauty products that cater for easy, on-the-go use, already faces direct competition from Mio Skincare who offer specific skincare packages marketed towards gym-goers, as well as popular sweat-proof and long-lasting products sold by many of the major high street and online beauty retailers, including net-a-porter and SpaceNK. However, with the first few products from the line including a nourishing lip balm that adjusts to the wearer’s pH, alongside a cooling cheek tint, ARROW’s success is likely to revolve around the brand’s ability to convince consumers that their makeup products can offer something that other high-end beauty brands can’t – both in and out of the gym. Currently available in the U.S. and Canada, Arrow is set to launch in the UK later this year.